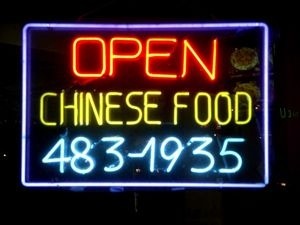 Why is Chinese food so bad in the US? 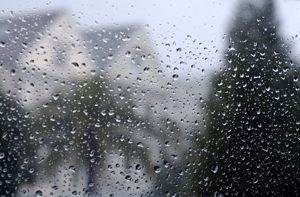 What do you do when the rain won’t relent, when those gorgeous bay windows welcome in the wind, and when staying home in your pajamas is not only comfortable but life-saving? Why, make soup, of course!